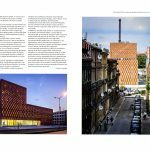 CINiBA published in a special edition of “I’industria delle costruzioni” dedicated to the contemporary architecture in Poland. 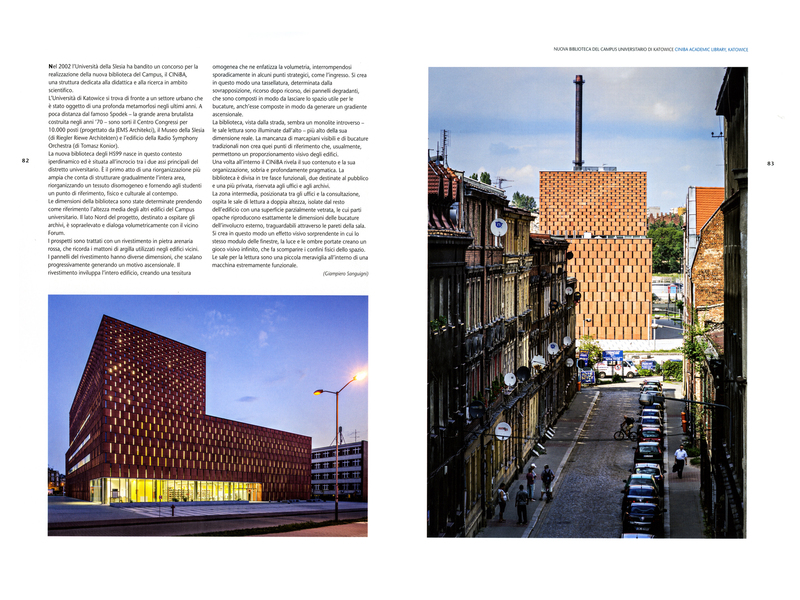 “The University of Katowice faces a portion of the city that has undergone a profound metamorphosis in recent years. 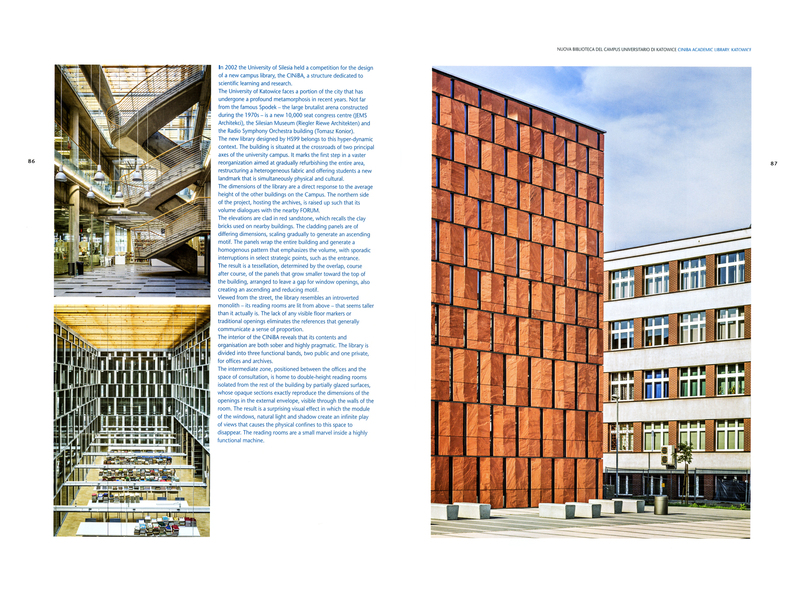 Not far from the famous Spode – the large brutalist arena constructed during the 1970s – is a new 10,000 seat congress centre (JEMS Architekci), the Silesian Museum (Riegler Riewe Architekten) and the Radio Symphony Orchestra building (Tomasz Konior). 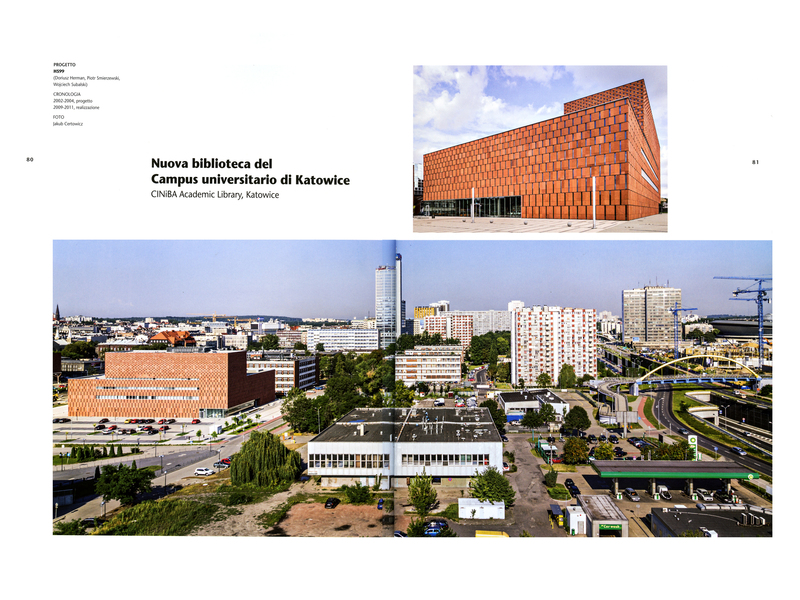 The new library designed by HS99 belongs to this hyper-dynamic context. The building is situated at the crossroads of two principal axes of the university campus. 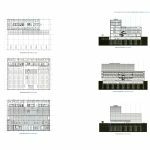 It marks the first step in a vaster reorganization aimed at gradually refurbishing the entire area, restructuring a heterogeneous fabric and offering students a new landmark that is simultaneously physical and cultural. 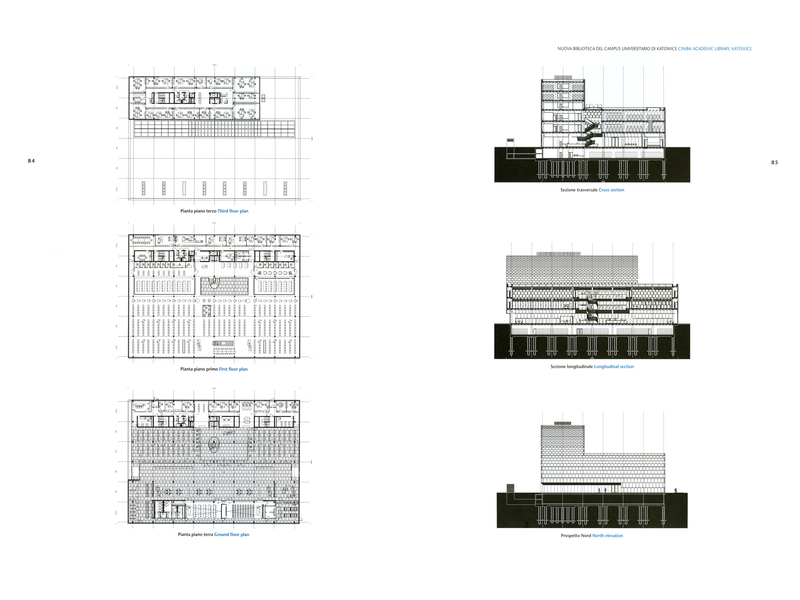 The dimensions of the library are a direct response to the average height of the other buildings on the Campus. 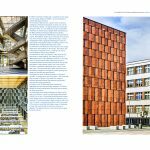 Part of the former Soviet Union, and now witnessing important economic and cultural growth, Poland is also the most active in the field of architecture, with an intense output over the past decade. 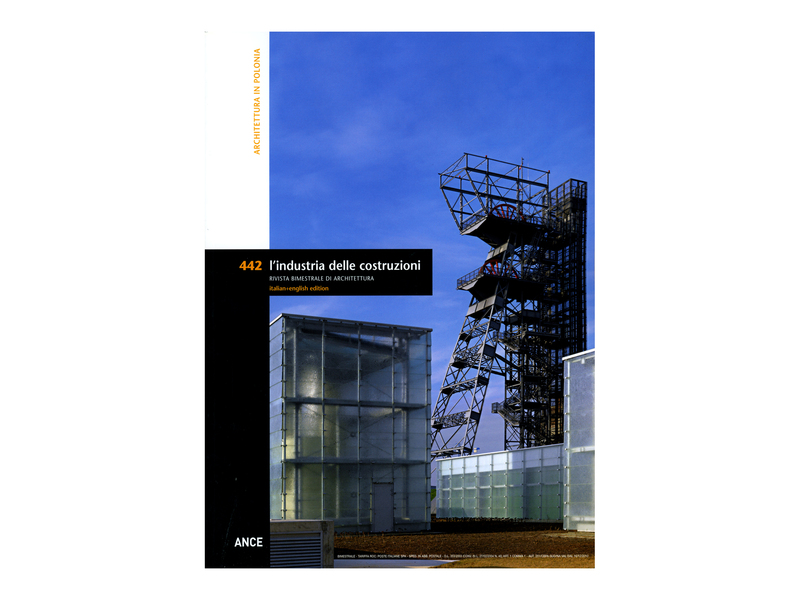 A series of favourable events, such as new investments linked to its arrival as a member of the European Union in 2004, large scale infrastructural projects promoted by central government, the possibility to study and work abroad, have contributed to the formation of a new generation of professionals, developing experimental projects with close ties to local conditions. 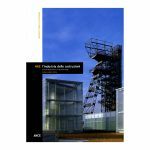 2008 was a crucial year for Polish architecture, with the awarding of the Golden Lion for Best National Participant at the 11th International Architecture Exhibition at the Venice Biennale. In 2012 Poland and Ukraine co-hosted the UEFA European Football Championship, a determinant occasion for implementing and developing a network of new infrastructures tied to this event. Finally, in 2014, the nominations for the Mies van der Rohe prize identified the nation as one of the fields of excellence in contemporary architecture. 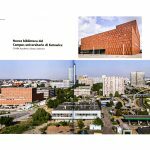 Three projects were selected: the Silesian Museum in Katowice by Riegler Riewe Architekten, the Szczecin Philharmonic Hall by Barozzi Veiga and the Museum of the History of Polish Jews in Warsaw by Lahdelma & Mahlamäki Architects. The driving force behind new Polish architecture is the nation’s new middle-class, a social group that did not exist prior to 1989 and which feels the need to express its own tastes through experimentation.